This performance of 4.48 Psychosis by Havant & South Downs College Level 3 Acting students will delve deep into the subject of clinical depression. 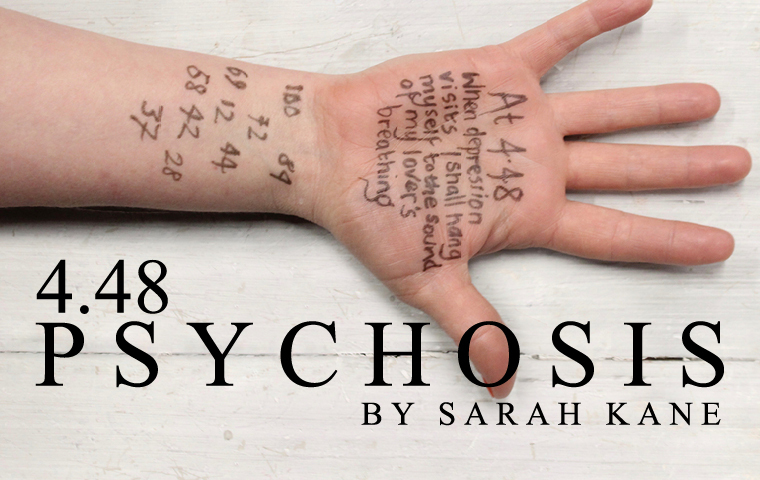 Written by Sarah Kane, this production questions the perceptions of mental illness in an engaging, innovative and exciting way. What is mental illness? What is mental health? How much is mental illness part of the human experience?